Filing for bankruptcy is as much an emotional decision as a financial one. Too many people equate “what they have” with “who they are” and that can lead to real problems, including bankruptcy. 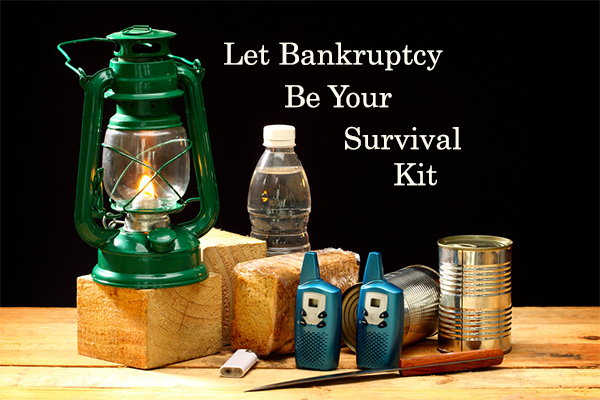 How can you survive bankruptcy in Canada? One day at a time. If you always keep in mind what your life was like before you filed for bankruptcy – the phone calls, the debt, the past due notices, the debt, the anxiety, the debt, the stress, and of course, the debt – then your attitude towards your bankruptcy will be a positive one. 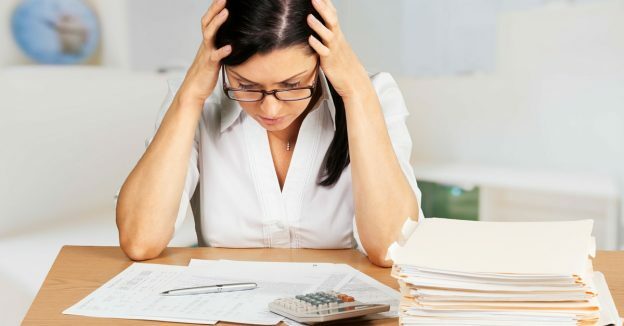 If you take the view that your were “forced” in to bankruptcy, if you see bankruptcy as the source of all your troubles instead of the solution to your money problems, then surviving bankruptcy will be more difficult. 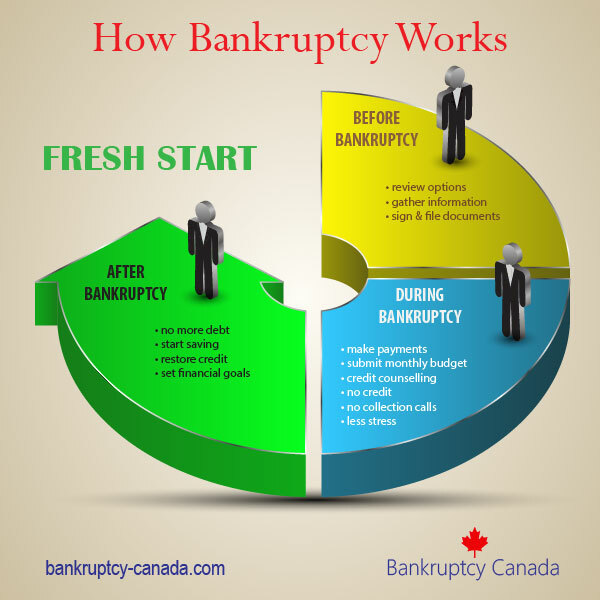 The concept behind bankruptcy is simple, “to allow the honest, but unfortunate debtor with a fresh financial start”. The vast majority of people that file for bankruptcy do so because something else has gone wrong in their life. A triggering event has caused them to accumulate more debt than they can handle and bankruptcy becomes to the solution to deal with the debt. Some of the most common triggering events include a marital breakdown, an illness, a lay-off (permanent or temporary) from work. In most cases, the individuals involved never saw it coming. One fellow I spoke with recently thinks of his bankruptcy this way – he won a lottery ticket. The ticket cost him around $2,000, but it eliminated $55,000 worth of debt. I can’t say that I agree with his interpretation, but it certainly is an interesting perspective and it helped him get through the process with a smile on his face. It might be a bit much to expect people to enter into bankruptcy smiling like the fellow I just mentioned, but most people do feel better about their situation once they have filed. Before you file you have this problem to deal with – debt. After you file you have a specific plan to become debt free. You may not be happy about filing, but if you focus on the future, on where you are going to be once you complete your bankruptcy then surviving it will be that much easier. 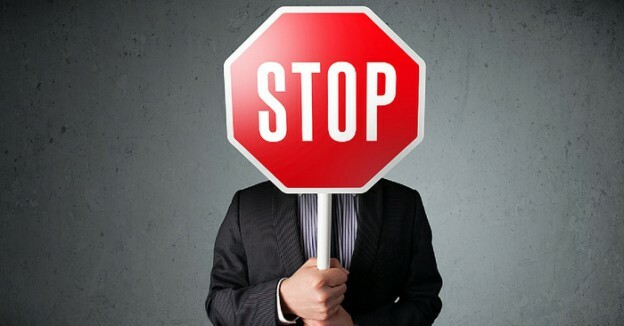 Is There Still A Social Stigma About Filing Bankruptcy?